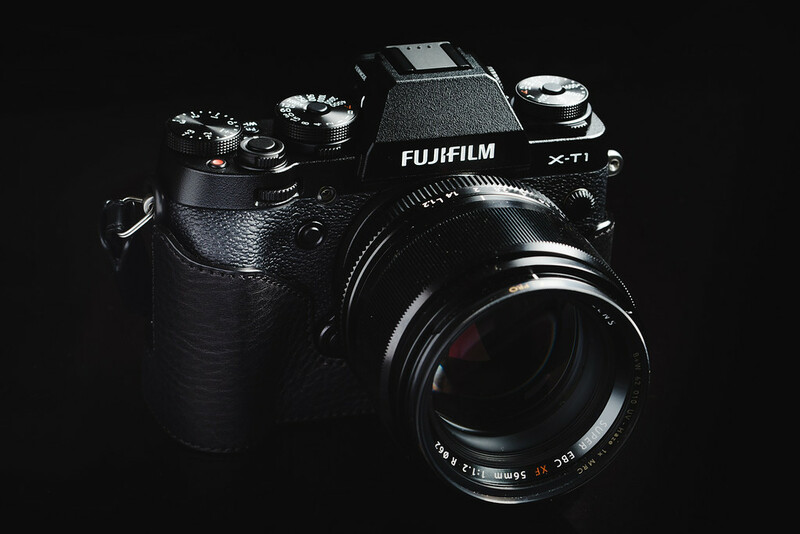 Currently the Fujifilm X-T1 is one of the only cameras that can take advantage of the UHS-II memory cards. Because of this, I’ve ordered several of the most popular UHS-II memory cards and have included them in the Fuji X-T1 memory card speed test. The results are impressive, but not all the UHS-II memory cards will outperform regular UHS-I cards so use this chart to guide you when making a purchase decision. What else is cool is these UHS-II cards have an extra set of teeth. Rwaarr! The USB3.0 read/write test is done with the SD card slot in the MacBook Pro. The UHS-II USB3.0 speeds are done with a UHS-II card reader. This is the control. The third speed listed is the Fuji X-T1 real world write speed test. These test were done by shooting a burst of RAW images for a dedicated amount of time. Video was recorded with another camera to capture the time it took to clear the buffer, then the total amount of bytes captured per run were calculated against the time. An average of three runs per card were done. Plus a test using RAW+JPEG and JPEG. I’ve posted the RAW speeds. Expect the 32GB and 128GB versions of the cards listed above to perform about the same. These results can also vary from card to card so your results could be slightly different than mine. So follow this as a general guide. The UHS-II cards perform significantly faster except for the Lexar 1000x. It seemed to perform slower than even some UHS-I cards. I’m thinking it could possibly be a card from a bad production run, if such a thing exists. Of the UHS-I cards the Sandisk Extreme Pro Class 10 / U3 cards are the fastest. The Kingston comes in second. Although the Kingston performed slow on the Fuji X100T. -I’m starting to notice sometimes cards will give me slower speeds at random times. If I take the card out and insert it again the speed will improve. This tells me that often times the contacts can get dirty or there simply isn’t a great connection. However, this wasn’t the case with the Lexar 1000x. It’s just a slow card. JPEG only write speeds were at around 20-21MB/s no matter what card I used. I might be able to get that faster a little if I turned noise reduction to -2 but I’m not entirely sure how all that effects speed. Shooting RAW+JPEG only slows down write speeds about 3-5 MB/s. These are really great cards for the price, they also perform pretty good with the Fuji XT-1. These are the best performing memory cards based on my test. You’ll need a USB 3.0 UHS-II memory card reader to go with your card. See the fastest UHS-II card reader. Do You Need A UHS-II Card For The Fuji X-T1? Based on the results and my experience using this camera I really don’t think it’s absolutely necessary to use a UHS-II for the Fuji X-T1, but it does help. For sure I would get the fastest card you can afford because when shooting something like HDR bracketed, or RAW+JPEG it does take some time for the buffer to clear between bursts and this can get in the way of getting the perfect shot. This happened to me on the beach once when I use using a card that came in a bundle with the camera. It was really annoying. If you don’t shoot bracketed or burst then it’s less of an issue and your average decently fast card like Samsung or PNY will be fine. If you only shoot JPEG then speed won’t matter as much since each file is usually only 4-7 megabytes. The only downside I see to UHS-II is they do get extremely hot. When doing these speeds tests in my MacBook Pro they would get very hot to touch. But I’ve yet to have my camera overheat because of this. Do You Think You Need A Fast Card? The Fuji X-T1 has a small memory buffer of about 100MB-200MB and the RAW or RAF files are about 33.5MB each. You’ll only be able to burst 7 or 8 shots before filling the buffer. Then clearing your buffer is going to be all about memory card write speeds. JPEG files are about 4-7MB each. If you like to shoot in burst mode, or bracket HDR photos, then I think you will be better off with a faster card. Use your judgment on whether you should get a UHS-I card or a UHS-II card. Some UHS-II cards do perform almost twice as fast as some of the UHS-I cards while only costing a little bit more. As far as size goes I rarely fill up 32GB cards in a single day but it does happen, so I’ve been buying 64GB cards just to be safe. You’ll see a U with a little number in it on each card, either a 1 or a 3. This stands for the UHS speed class and has to do with minimum write speeds. This is different than UHS-I and UHS-II. Minimum write speeds just means that when a memory card is near full or fragmented it will still perform at it’s minimum class speed. This doesn’t mean that a Class 1 can’t write at 30MB/s, it just means a Class 3 is guaranteed to write at 30MB/s always. On older cards you’ll see a circle or a C with a number in them. These numbers also represent minimum speeds. SDXC and SDHC has to do with the host control that handles memory storage. The SDHC has now been replaced by SDXC. SDHC had a FAT32 file structure which is 32bit. Now SDXC has a mandatory exFAT file system that is 64bit. File system is important when using new some video codecs like Sony’s XAVC. 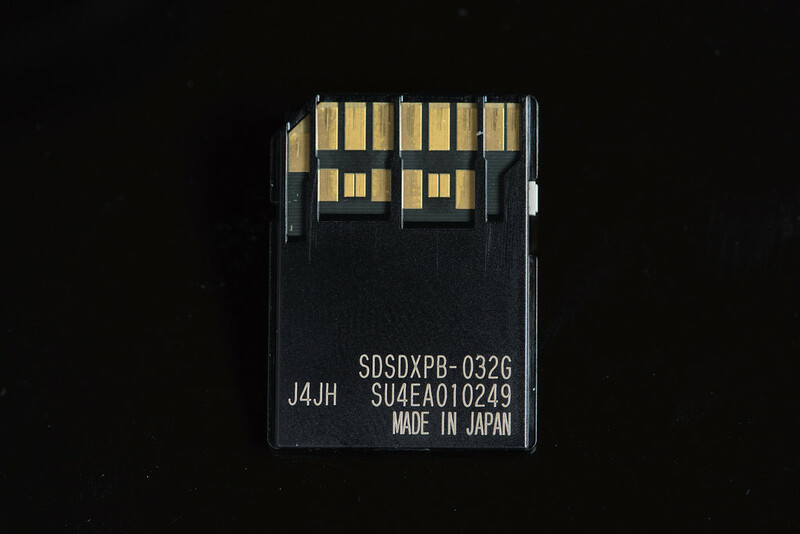 Many of the newer Sony cameras require exFat SDXC card to shoot XAVC video. Which is why for now on I try to only buy SDXC or 64GB cards.